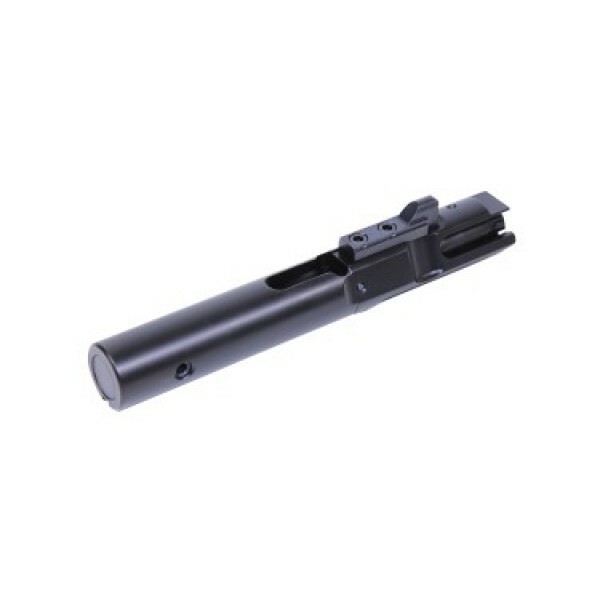 AR 9 NITRIDE HYBRID BOLT CARRIER GROUP COMPLETE BCG. 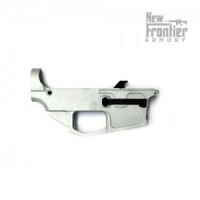 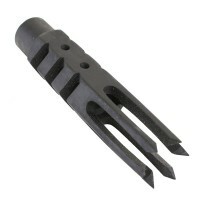 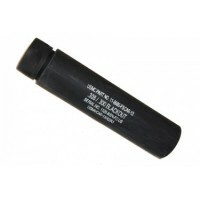 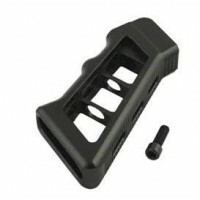 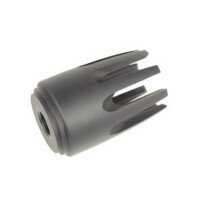 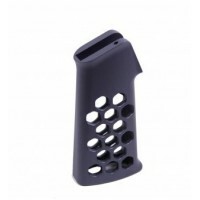 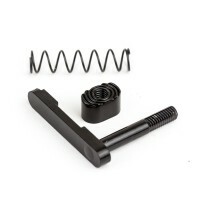 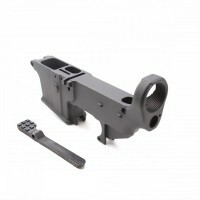 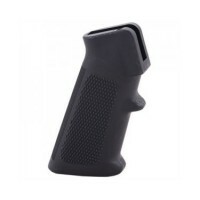 Compatable with 9mm Conversion Kits and 9mm billet lowers that accept GLOCK®-style magazines. 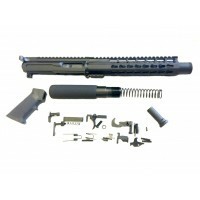 Tags AR 9, NITRIDE HYBRID BOLT CARRIER GROUP, AR9 COMPLETE BCG.